New York, USA - The big question many dealers may ask with the growing popularity of online shopping is: Should I still have a premises open to the public? Change displays regularly or potential buyers can get bored and not visit you regularly. Customers want to touch, feel and see, so take time to show how items could look insitu. It will be worth the time and effort involved. Assemble some of your larger salvaged items, display items in room sets or show alternative reuse design ideas and you could make more sales. Customers are now expecting more from a their shopping experience. Holding special events are a great way to attract new and regular buyers to view new stock. 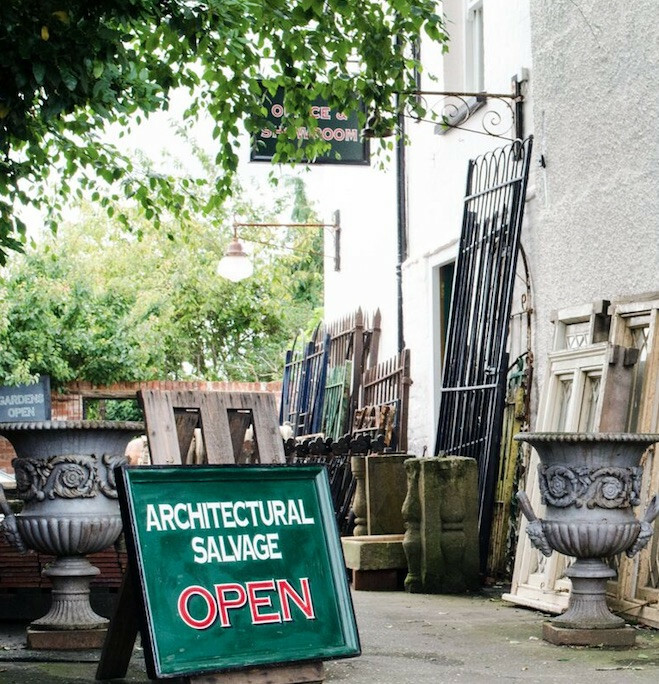 Ideas such as talks about architectural salvage from a designer or upcycler that uses reclaimed materials. 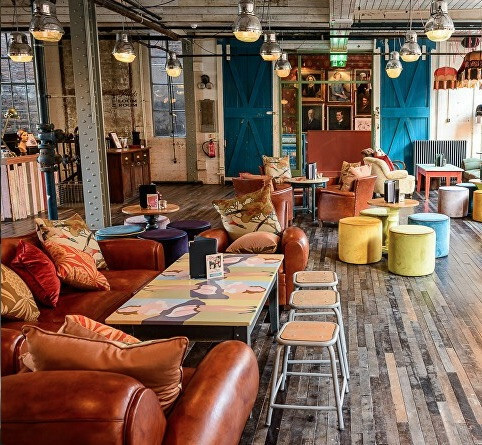 For example, LASSCO Brunswick, London hosted an evening lecture from interior designer and paint specialist, Edward Bulmer about using colour and choosing paint. Demolition Depot in New York recently hosted a garden party auction and a personal shop tour from owner Evan Blum. 3. Keep in touch with the local community. Other local traders can encourage local interest by doing events and promotions together. Footfall can be increased when you all join in. For example food, drinks and music from local bars and restaurants may work well for a late night or weekend shopping event. Local pop-ups could also work for start-up salvagers who cannot yet afford a regular shop rental. 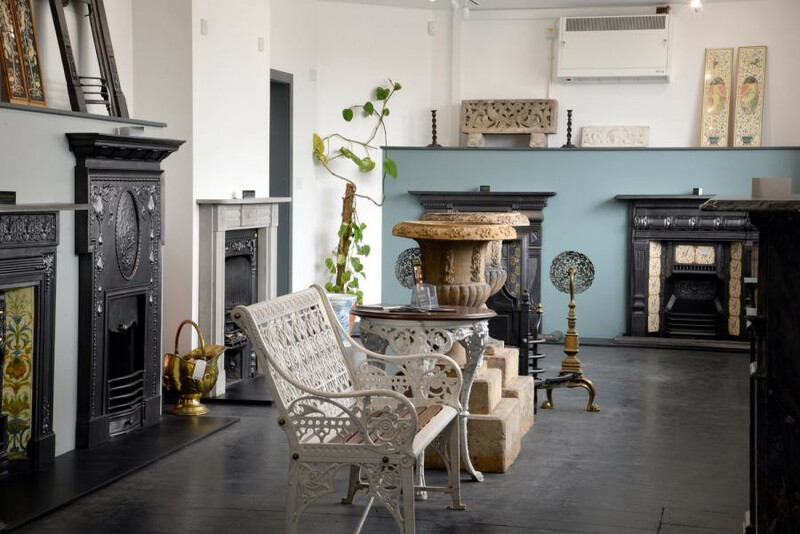 A shop or showroom is a great place to rummage and it is fun to take home a small salvaged find. Research shows that one of the main reasons for customers to still shop instore is immediate gratification. They love to take something home with them. Great images on Instagram and Pinterest will both inspire renovators and bring new cusomers to your shop to see and feel the real thing. It is important to have an online presence to encourage instore sales and vice versa. Research supports this two out of three potential customers doing online research before shopping instore. Image quality is key, along with good website search. 6. Find good staff you trust to run the store when you cannot be there. Customers will come to a shop for a chat and advice. This means staff need to be both enthusiatic and know the stock. Salvage is unique. Customer trust and confidence is an important factor. We all love the details of a past life story and most buyers appreciate practical help and ideas on how to reuse and install. For more advice see the link to the Architectural Digest article, So you want to open a shop? By Catherine Hong. AD: So, You Want to Open a Shop?